"Plough with an ox which will not miss a farrow." 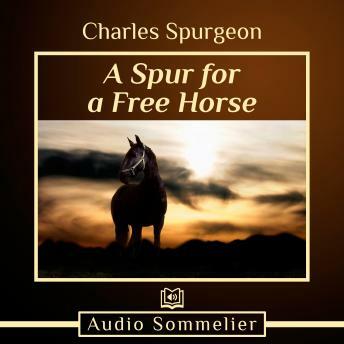 Charles SpurgeonA Spur for a Free Horse is a classic sermon by Charles Spurgeon. This audio edition is beautifully narrated by Bryan Nyman.